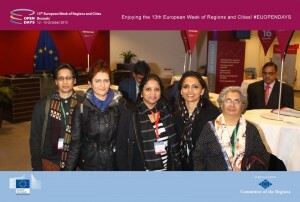 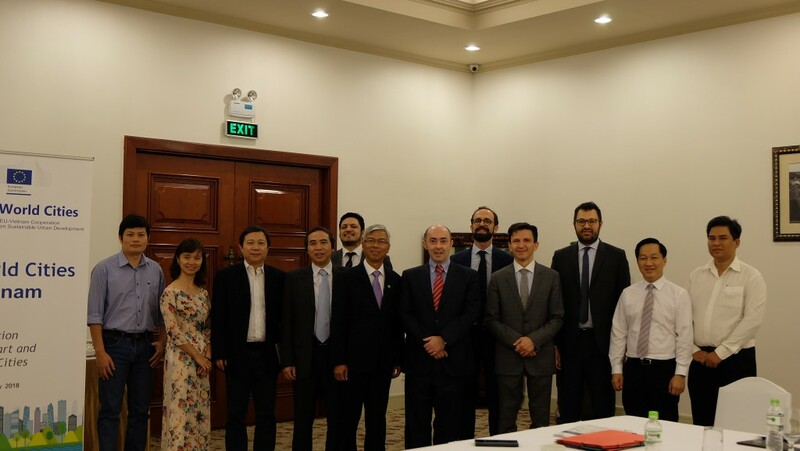 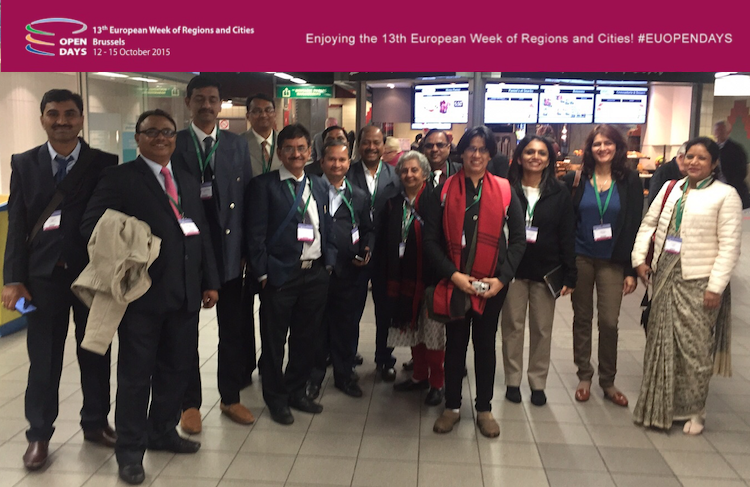 Delegates from Milan visited their counterparts in Hanoi and Ho Chi Minh City (HCMC) in February 2018. 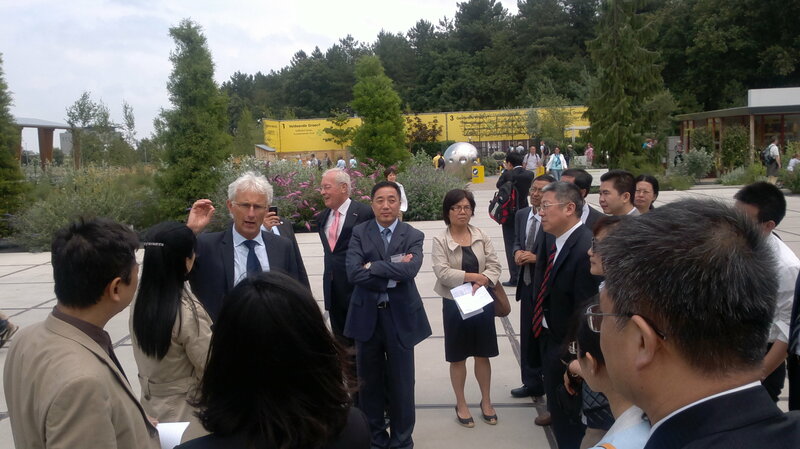 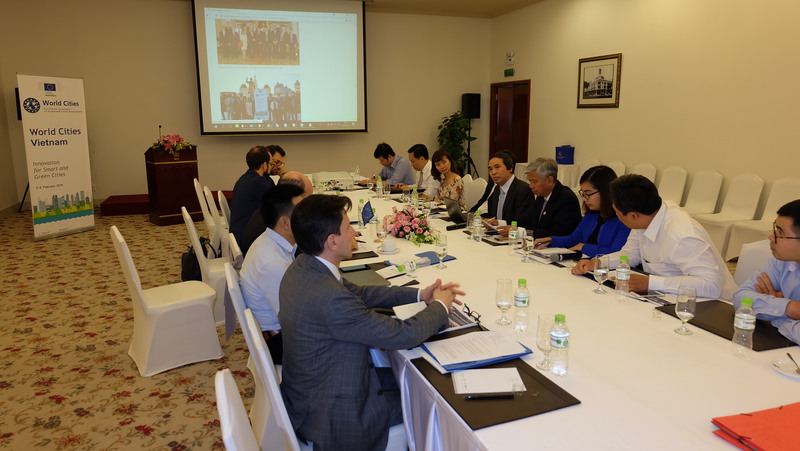 Meetings were opened by Mr. Vo Van Hoan, Chief of Staff of HCMC People’s Committee, who welcomed the delegation and assessed the ongoing cooperation projects with Kosice and Milan. 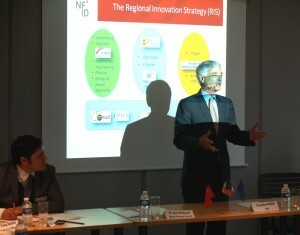 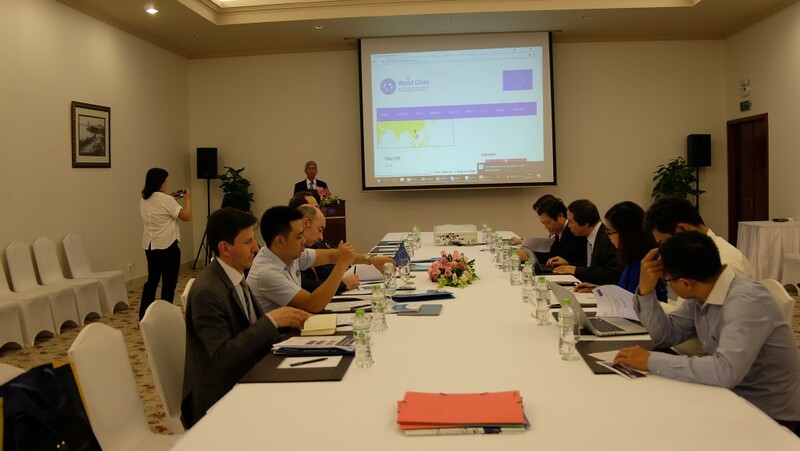 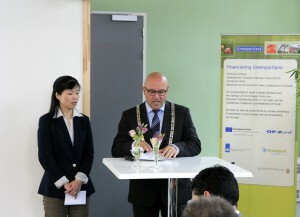 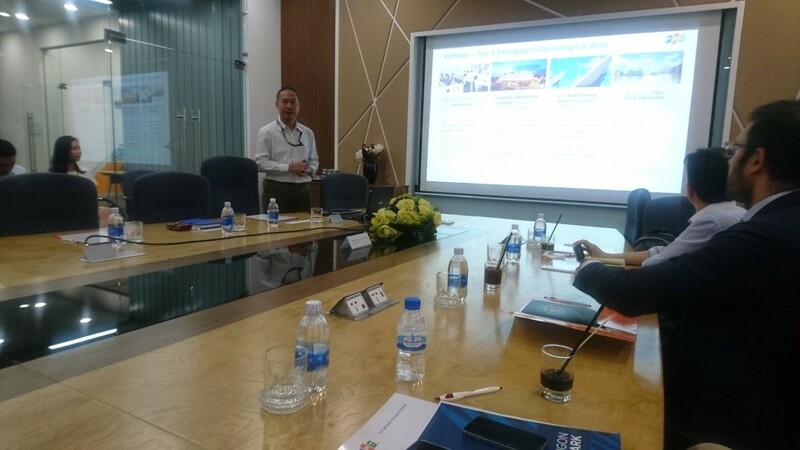 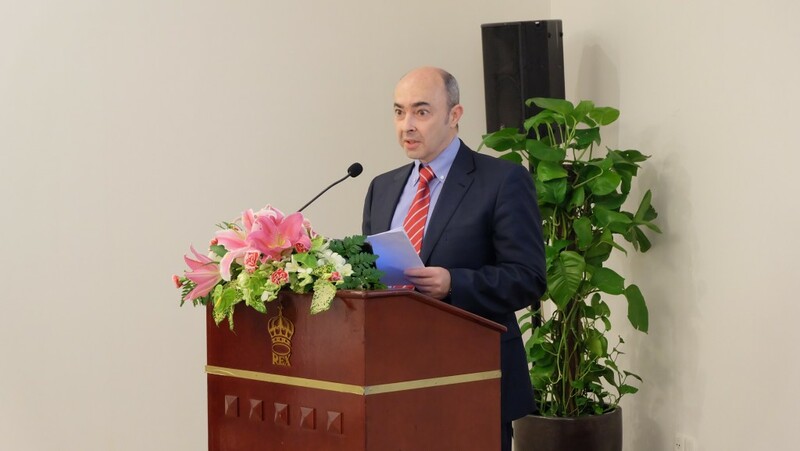 At the meeting – attended by various Heads of Department from Hanoi and HCMC – Mr Ramón López Sánchez from DG REGIO addressed the progress of the project and discussed possible cooperation with other international projects of the European Union (specifically the IUC ASIA project). 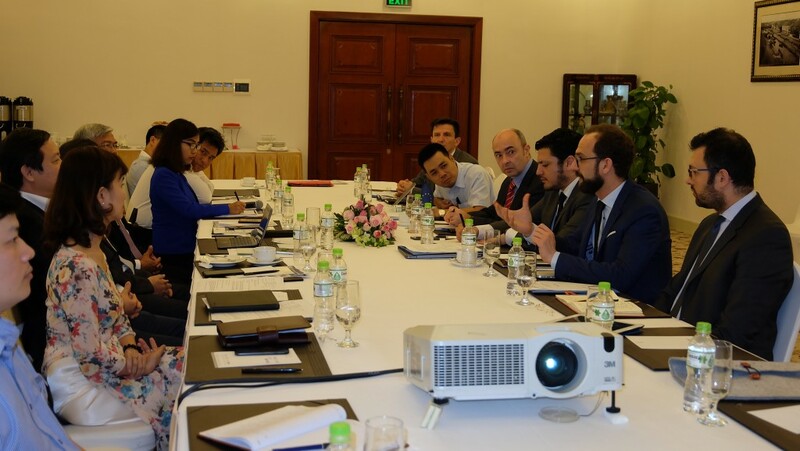 Delegates from Milan introduced the main pilot projects identified for the cooperation with Hanoi and discussed possible involvement of HCMC. 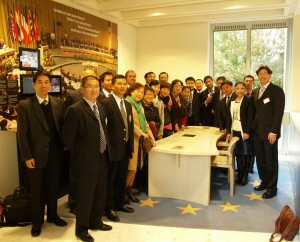 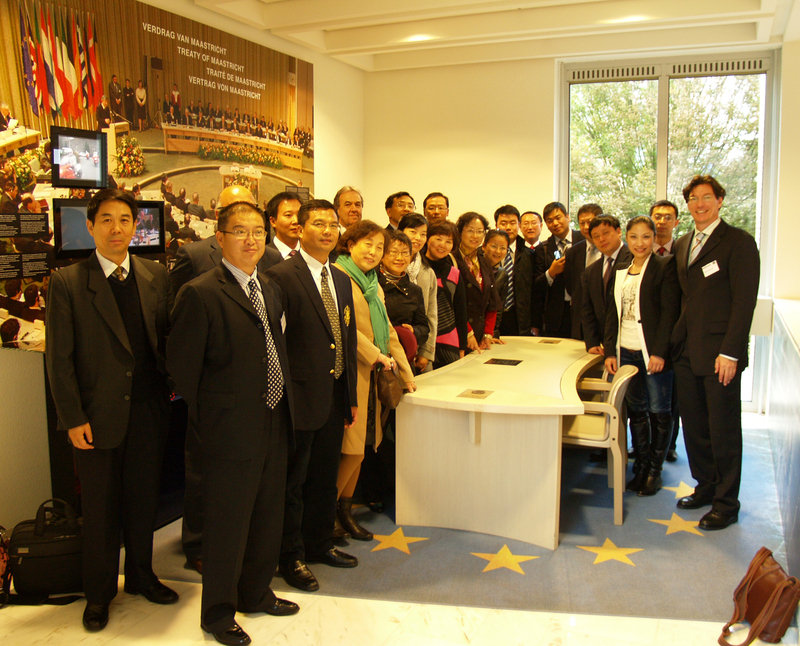 Delegates from Hanoi then explained the outcome of their visit to the EU in November 2017 and the programme for the European delegates in the coming days in Hanoi. 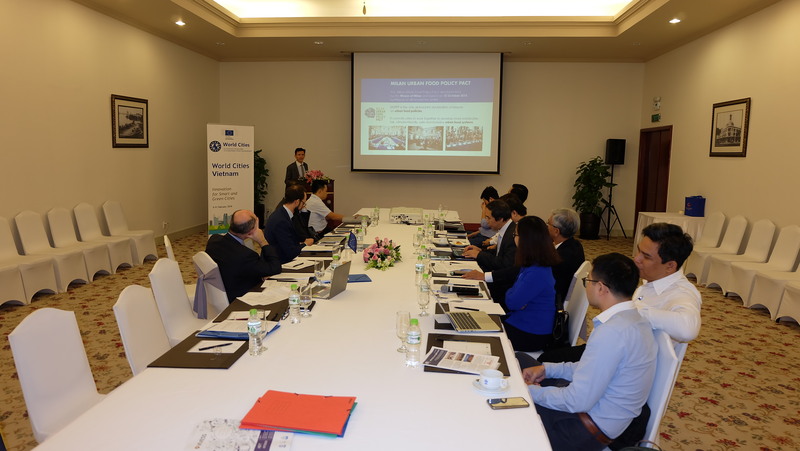 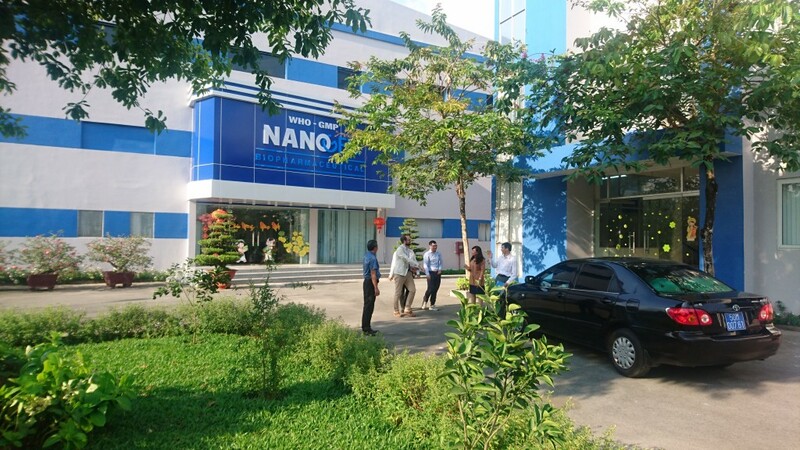 Meeting in Hanoi with Mr Vu Tan Cuong – Director of Information Technology Transferring Center, Hanoi Department of Information and Communication. 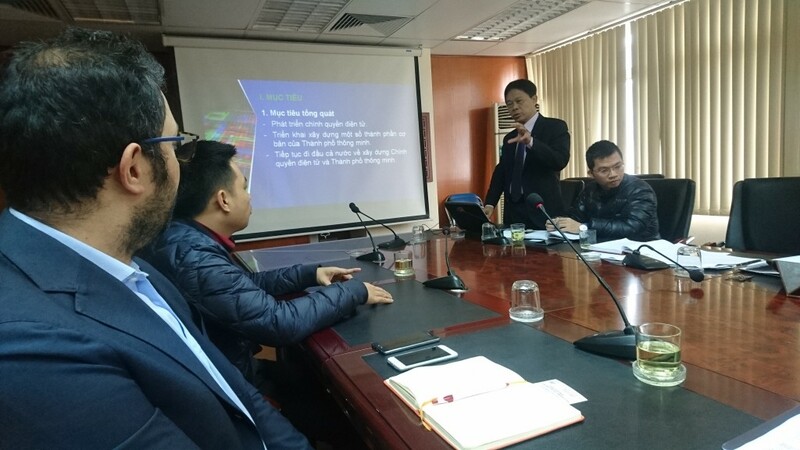 The visit of Kosice representatives to HCMC was postponed for a later point in 2018.